Thorough review of your entire route. Recieve feedback on structure, flow and choreography. Recieve written feedback and suggestions on current structure, flow and choreography that will help to maximize your team's success. 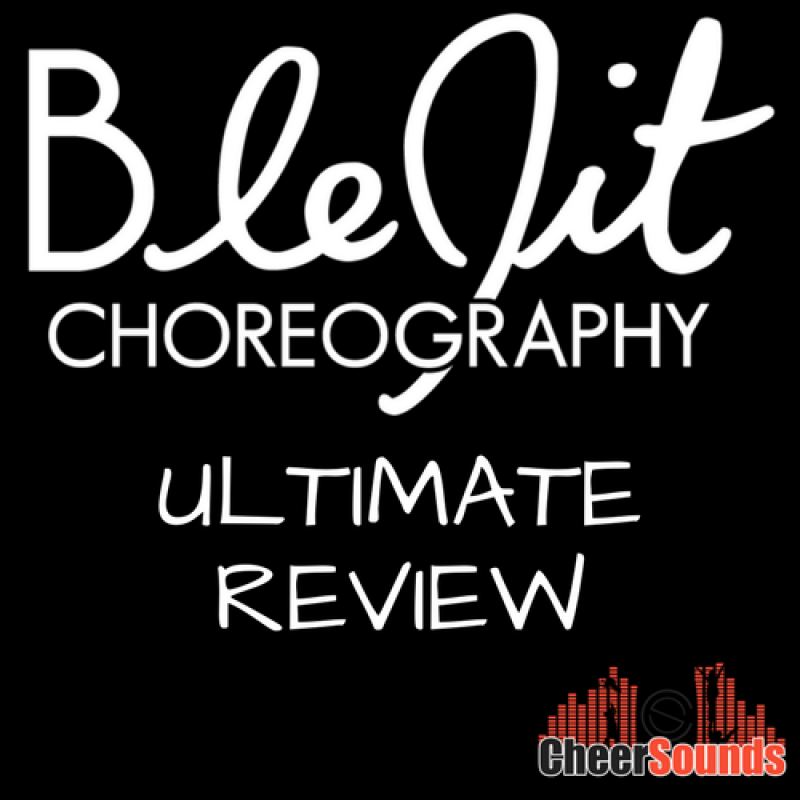 Full out video of all choreography of choreographic enhancements. Please allow 5 business days for completion of review. 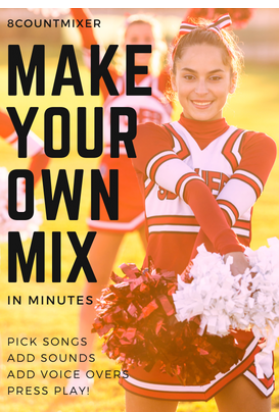 All you need to provide is a video of your routine!